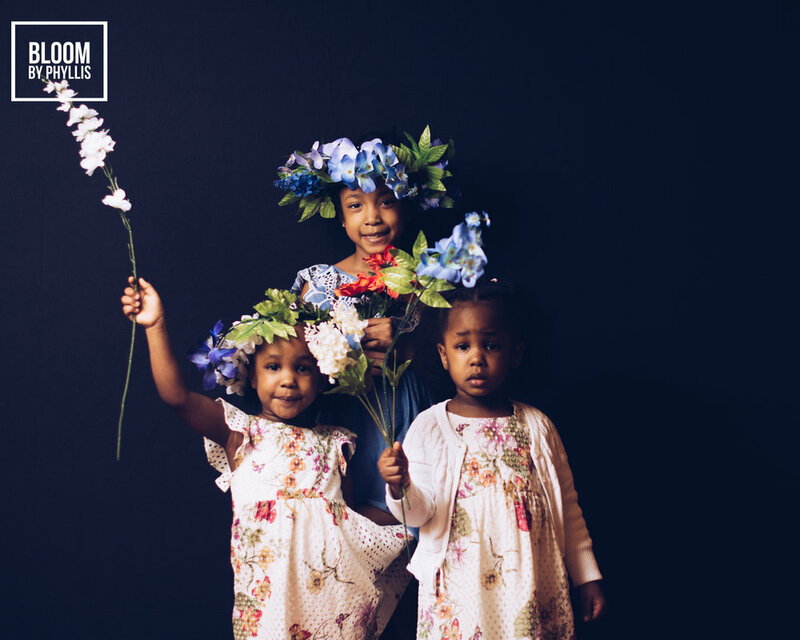 Done in partnership with the Spelman College Museum of Art, BLOOM was a community portrait series inspired by the work of Deborah Roberts and done over the course of three months. 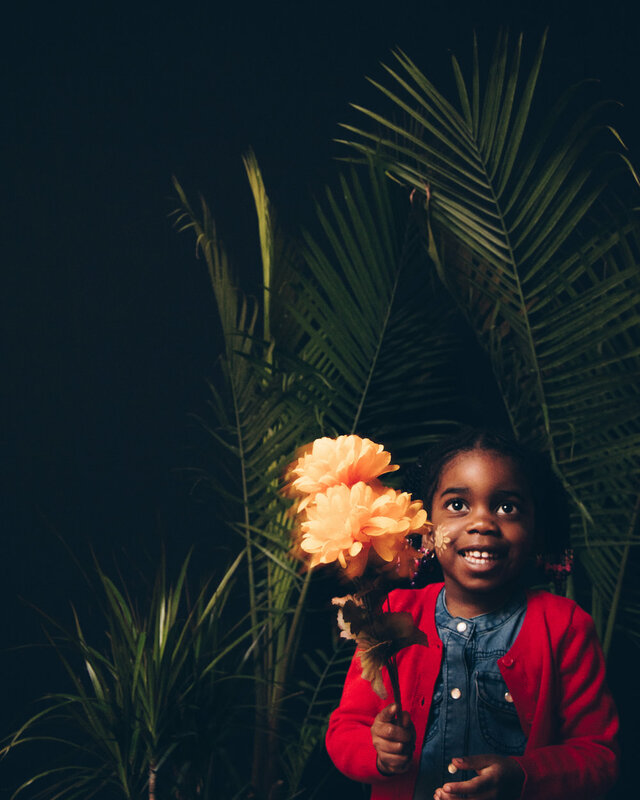 BLOOM celebrated and affirmed the range of beauty found within the African Diaspora. It was a timely reminder that beauty is inclusive, accessible to all, and can be found within.